Milpitas is one of the fastest growing cities in Silicon Valley and is home to a diverse and growing resident population of 78,106. Located at the southern end of the San Francisco Bay Area, Milpitas features quality schools, public golf courses, high-tech companies, neighborhood shopping centers, and the Great Mall, known as the largest indoor shopping destination in Northern California. The Milpitas community continues to grow through investment and innovation, to create a city that inspires the next generation of innovators and entrepreneurs. The city is home to some of the most transformational companies in the world such as KLA-Tencor, Flex and View. 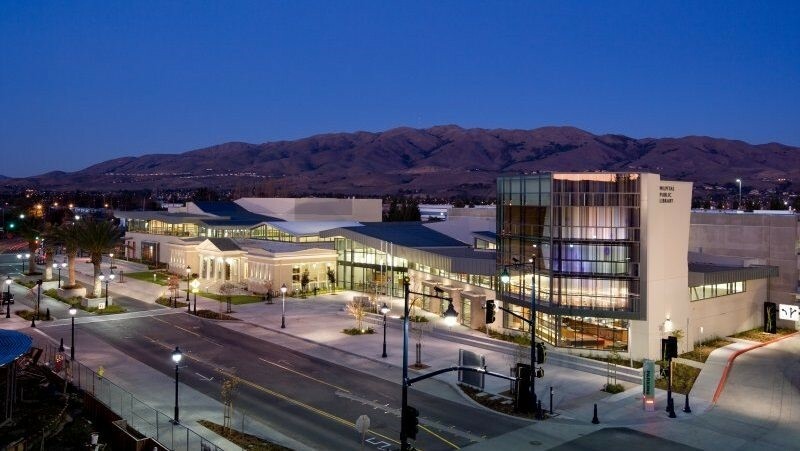 With Milpitas’ desirable location for R&D and tech companies, the daytime population of Milpitas includes over 44,000 employees in primarily computer, engineering and science technology. The city of Milpitas has evolved over the past several years through significant public and private investment in transportation, education, residential and commercial property development. Bay Area Rapid Transit (BART), will be opening a station in Milpitas in 2019. This station will be an hour train ride from downtown San Francisco and serve as a gateway to Silicon Valley connecting Milpitas to 25 Bay Area cities. The Milpitas BART station is expected to have 10,000 daily riders when it opens and 20,000 daily riders by 2030, which will connect workers to local and regional job centers. Surrounding the new BART station is the Transit District, a new neighborhood with 6,875 entitled units of high density housing and 190,000 square feet of high-end retail, restaurant, and entertainment opportunities. The City anticipates the Transit District will attract new residents and visitors to Milpitas. World-renowned companies are investing in Milpitas. Apple recently signed a lease for a 314,000-square-foot industrial and R&D facility. Cisco invested approximately $100 million in tenant improvements to their Milpitas campus. View Inc., KLA-Tencor, Flex and others are making significant investments to their Milpitas facilities as well. Innovation is the hallmark of a successful city, and Milpitas is fortunate to be home to some of the most innovative companies in the world. In 2016, Milpitas was listed as one of the top 20 patent generating cities in California by the Silicon Valley Institute for Regional Studies. More than 150 Milpitas businesses are active in innovative design, engineering, and advanced manufacturing technology that is transforming the way we live locally and globally. Some of those companies include View Dynamic Glass, manufacturer of smart glass windows; KLA-Tencor, the world’s leading supplier of process control and yield management solutions for semiconductor and related nanoelectronics industries; and FireEye, a cybersecurity company that provides products and services that protect against advanced cyber threats. Other innovative companies include Cisco Systems, Nanometrics and Flex, among many more. In 2018, Livability listed Milpitas as one of the top 10 best cities for STEM workers in the United States. With over 29% of the local workforce in the manufacturing sector, Milpitas presents a strong employee base composed of both young and seasoned professionals. 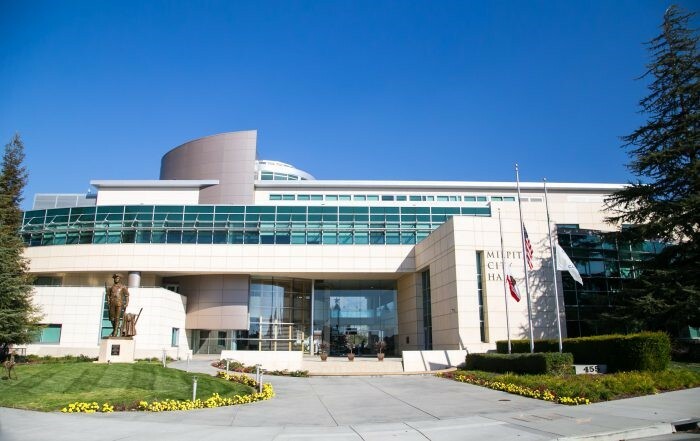 The City of Milpitas embraces entrepreneurship and creativity and seeks to inspire the next generation of residents and businesses and is currently updating its General Plan. The General Plan update anticipates city-wide growth potential in population, residential units and jobs within a 20-year planning horizon. At full build out, Milpitas could experience growth estimated at almost 32,000 new jobs, over 13,000 new residential units and over 43,000 new residents. The long-range blueprint for investment and development may be made possible through expected density increases and solutions for housing transportation, infrastructure, sustainability and excellent community design. 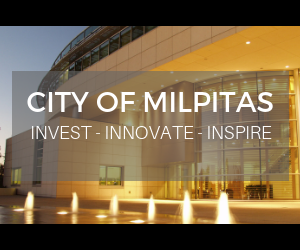 Learn more about the City of Milpitas’ Economic Development team by visiting MilpitasInnovates.com or contacting Economic Development Director Alex Andrade at 408-586-3046 or aandrade@ci.milpitas.ca.gov. The Economic Development team provides services and resources to the corporate community with the purpose of attracting, retaining and expanding business and employment opportunities and stimulating the local economy while maintaining a positive balance between community needs and economic vitality.